Home » Art » History » Whos making Spolarium? » Whos making Spolarium? 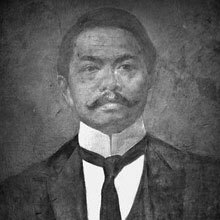 A Filipino painter, sculptor and a political activist of the Philippine Revolution during the late 19th century. He became one of the first recognized Philippine artists.